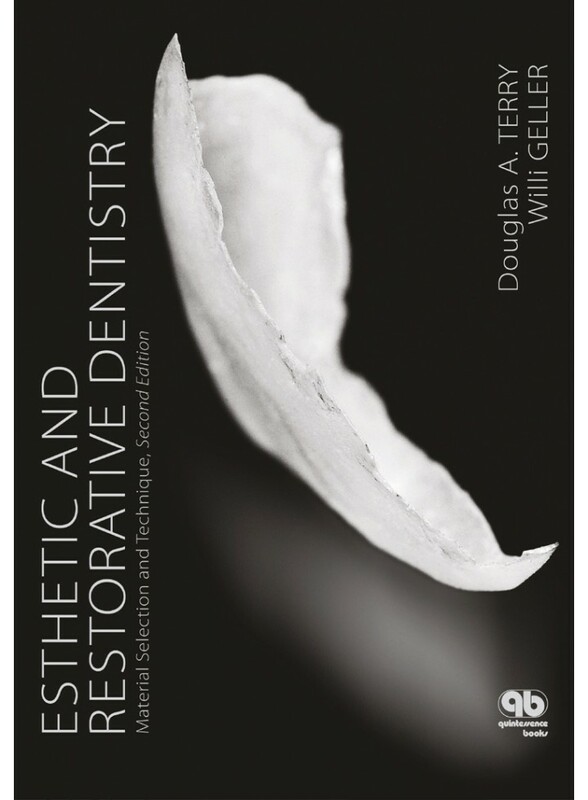 Advancements in restorative material formulations and adhesive technology have expanded the treatment possibilities for the clinician and technician and provided simpler, more conservative, and more economical solutions to many restorative and esthetic challenges. This book demonstrates these solutions step-by-step through the presentation of everyday clinical situations, relying on the scientific knowledge and clinical and laboratory expertise of an international team of masters. With new photographic techniques including ring flash and bilateral flash, new cases on composite resin restoration and porcelain inlays, and new techniques such as restoring the anterior alveolar ridge deficiency using stratified porcelain buildup, this second edition of Esthetic and Restorative Dentistry explores many facets of esthetic and restorative dentistry, including biomaterials, laboratory technology, operative dentistry, prosthodontics, periodontics, and implant dentistry. Each chapter begins with a materials science introduction to the topic, followed by clinical applications and procedures illustrated with exquisite images. This combination of scientific, clinical, and laboratory information provides clinicians, technicians, and auxiliaries with the tools necessary to maximize their productivity while providing improved oral health care to their patients.